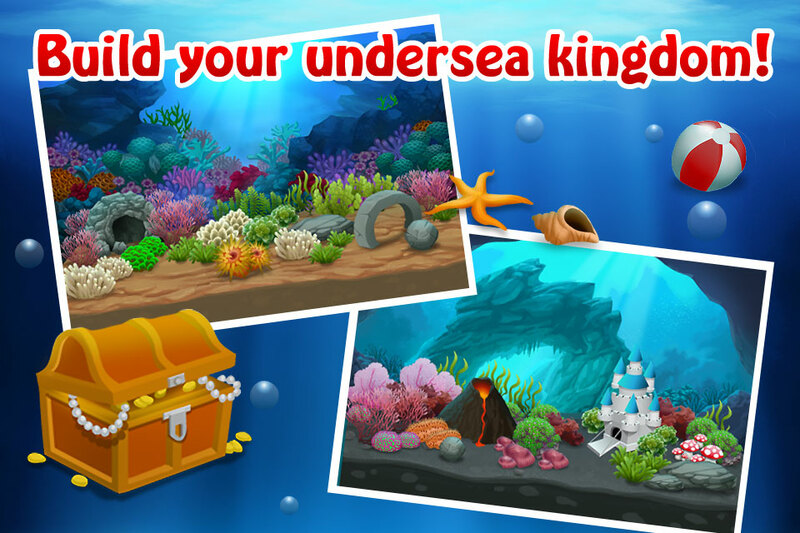 Build a world under the sea! 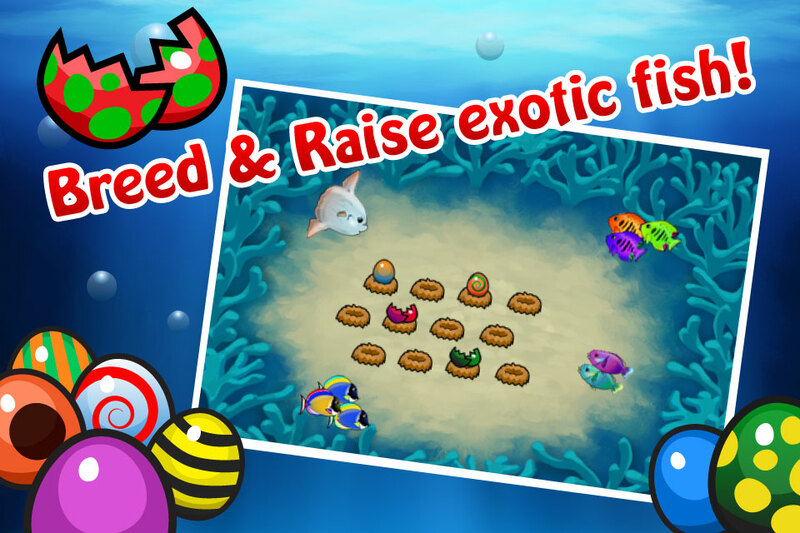 Raise exotic fish to keep or sell for profit! 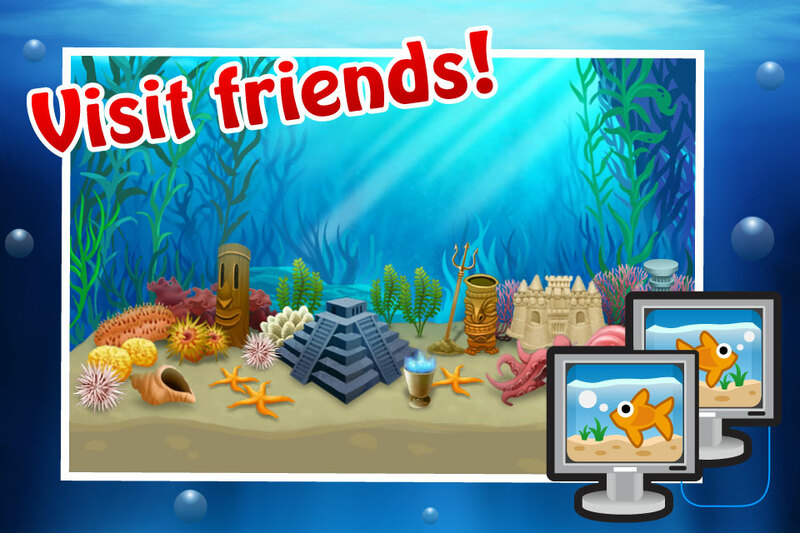 See how your world compares to others! 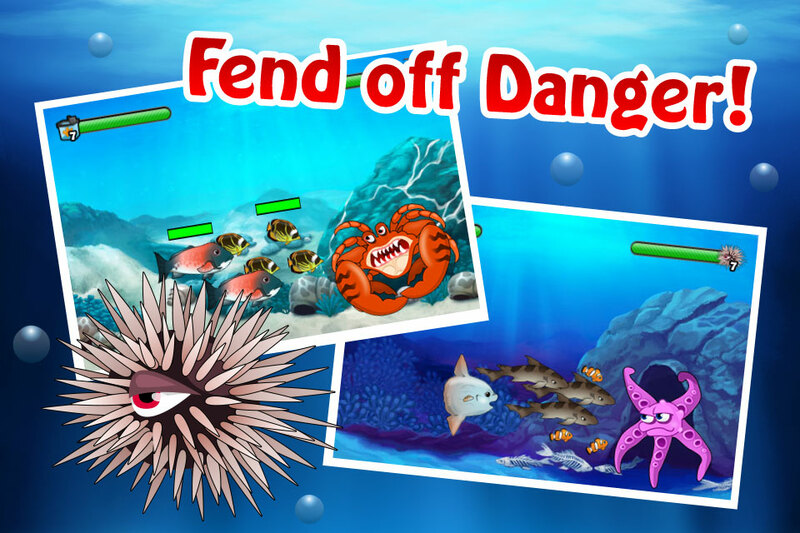 Defend your sea creatures against mighty beasts!